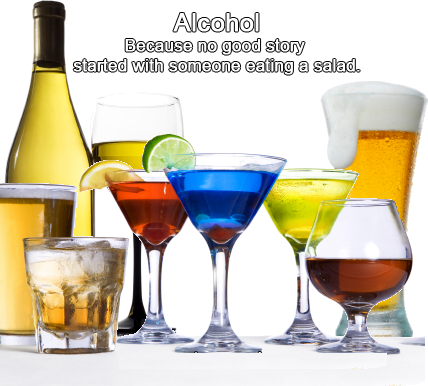 Alcohol – Because no good story started with someone eating a salad. 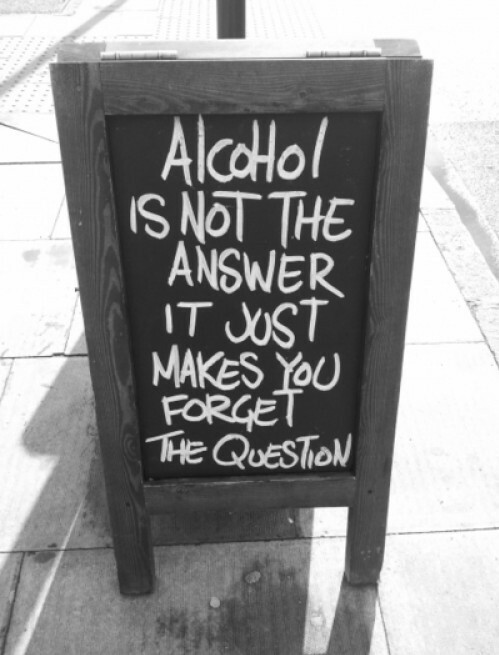 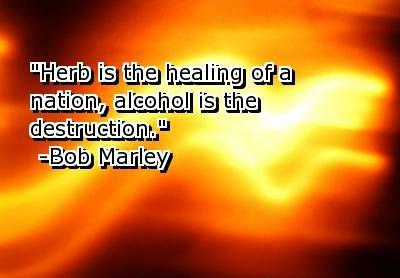 Alcohol is not the answer it just makes you forget the question. 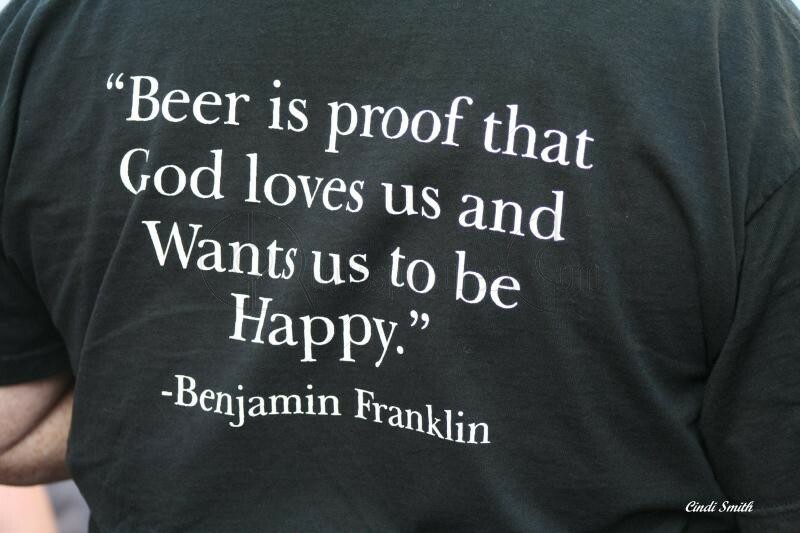 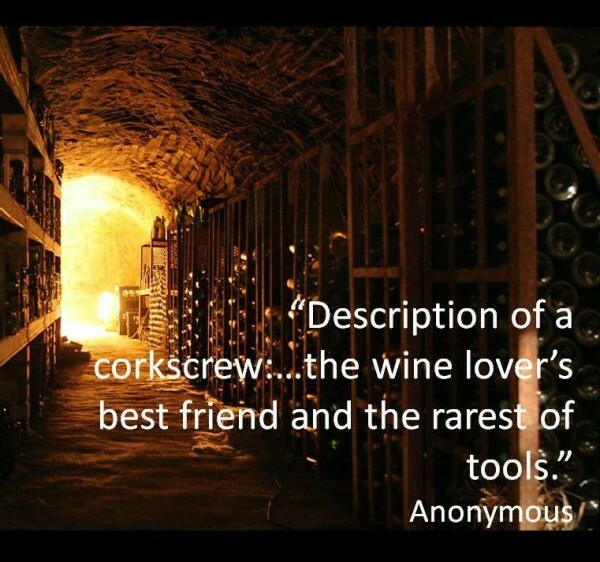 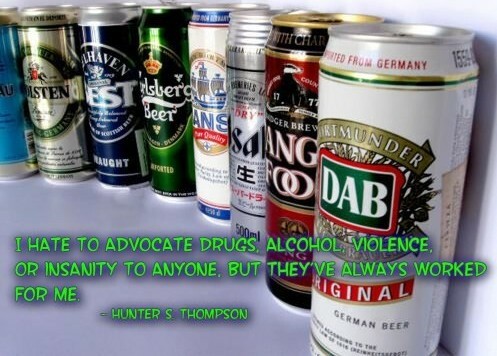 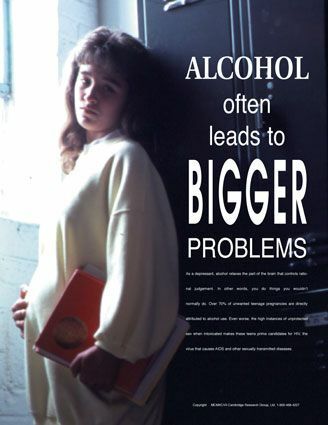 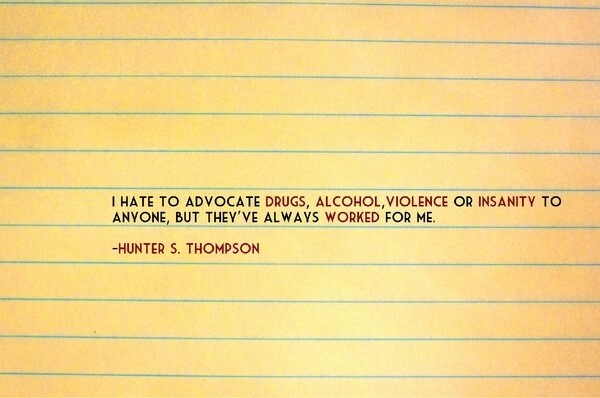 Alcohol Often Leads To Bigger Problems. 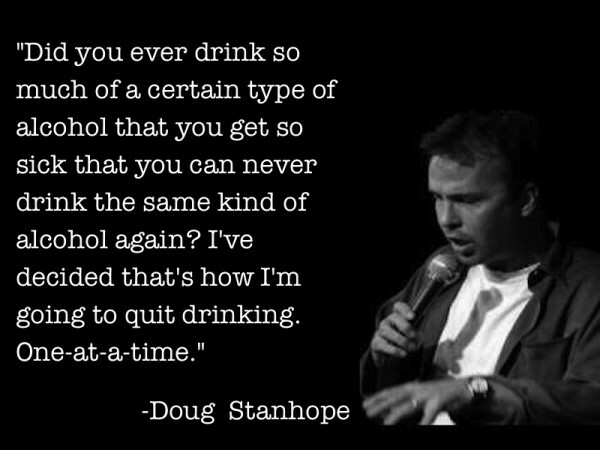 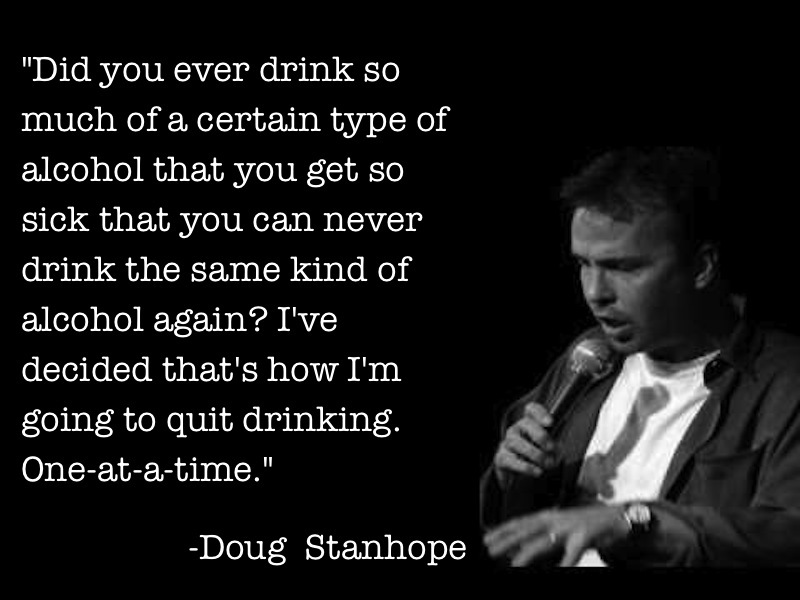 I don’t have a drinking problem. 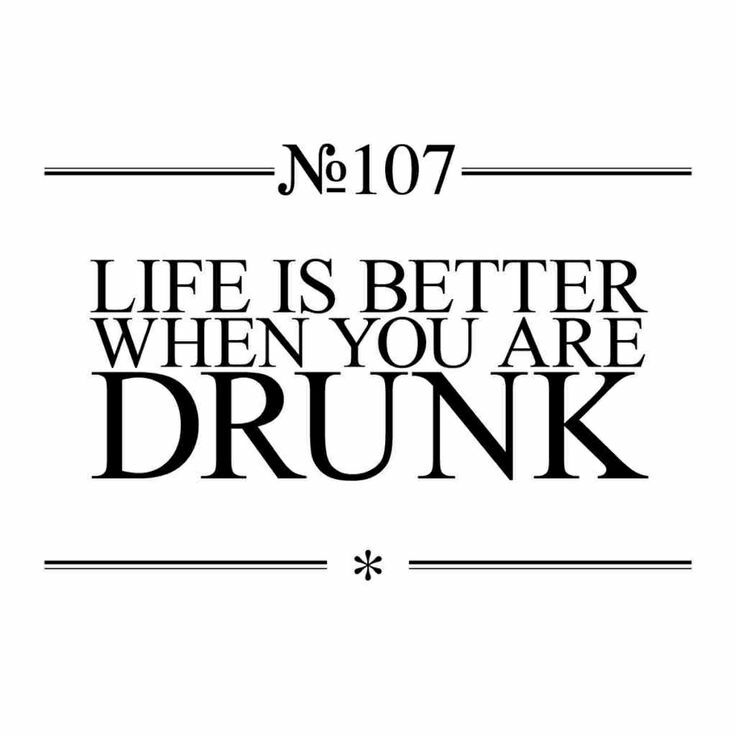 I drink, get drunk, fall down, NO PROBLEM! 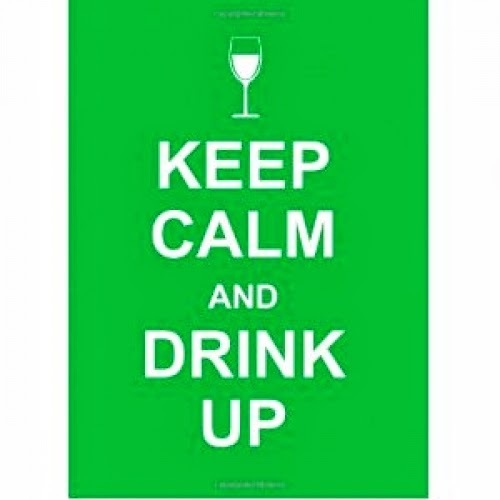 Keep Calm and Drink Up. 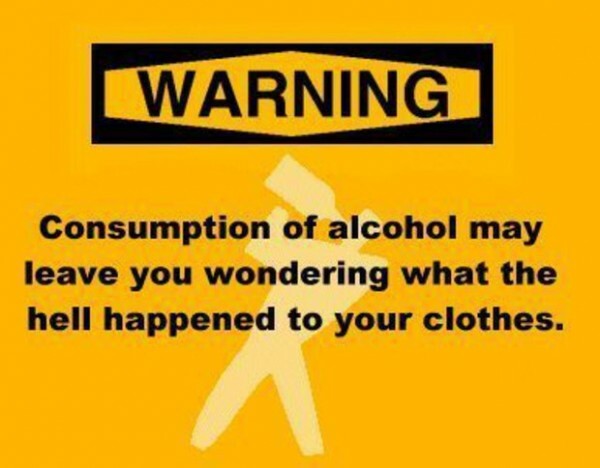 Let’s Get Drunk And Party With Some Really Slutty Boys. 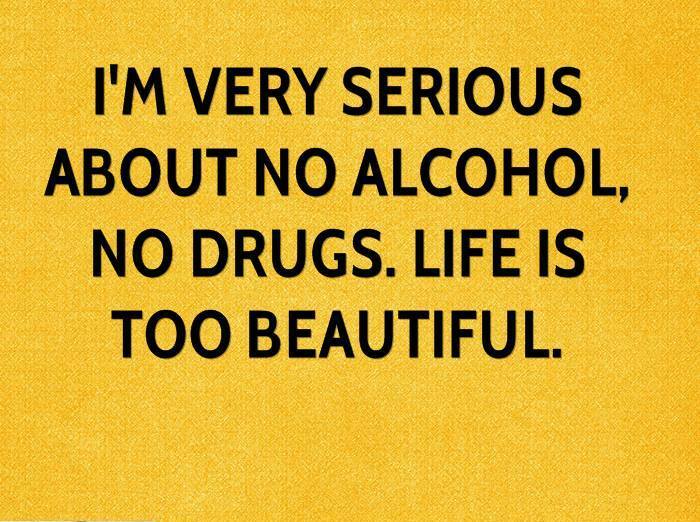 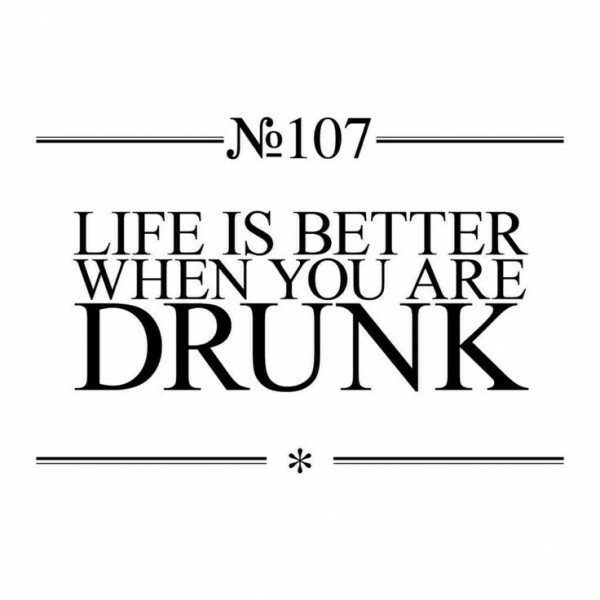 Life Is Better When You Are Drunk.